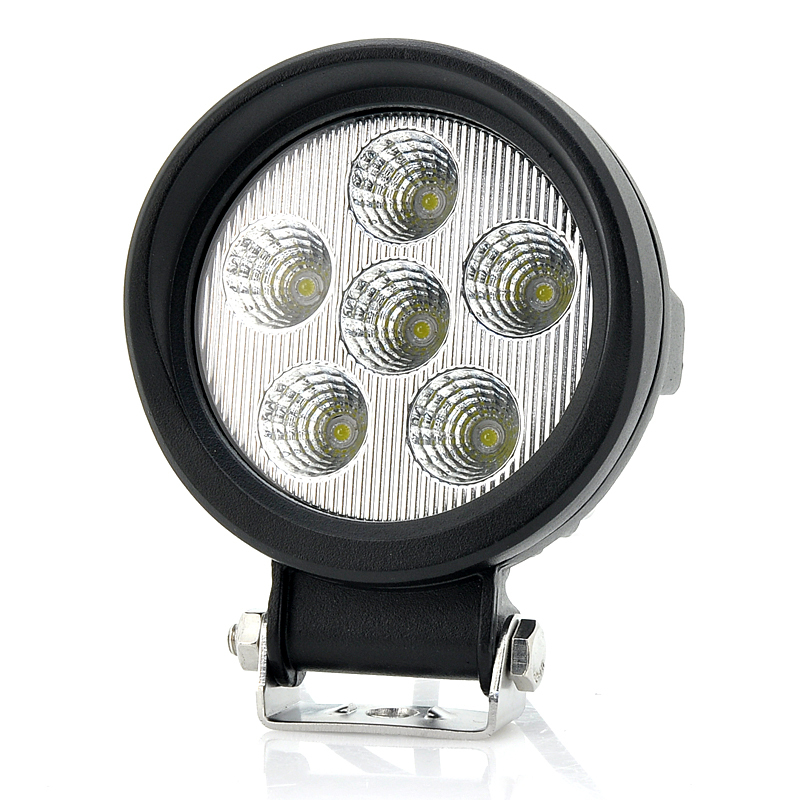 Successfully Added CREE XB-D LED Driving Light - 18W, 920 Lumens to your Shopping Cart. 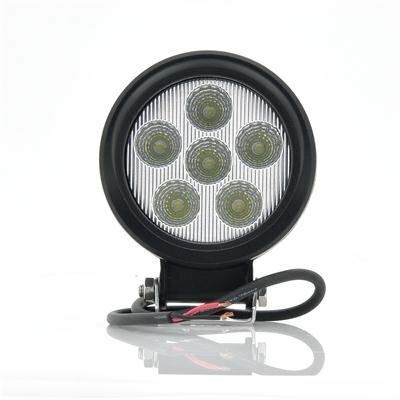 This highly versitile, multifunction CREE LED light can work with cars, trucks, SUVs, jeeps, ATVs, trailers and more, plus it packs six 3W lights inside for a total of 18W of luminosity and 1440lm. This affordable LED CREE light shimmers with 18 Watts of power and 920 Lumens. Its design makes it functunal in a wide variety of applications for almost any type of car or truck and in many other instances as well. Perfect as a work light, the 920 lumens will be bright enough to get any job done. LED lights are the illuminators of the future, Cree is one of the world's best LED companies, and Cree's XB-D model is one of the best products they make. This high grade LED work light is ready for anything. It can be universally fitted for indoor and outdoor uses or as a backup light for cars, Jeeps, trucks, SUVs, ATVs or even towing trailers. The LED Work Light is waterproof, anti-corrosion, dustproof and quakeproof. Other benefits of this LED vehicle light are that it is easy to install and can be fitted directly into your car, giving it an everbright, suave style. In stock now, we guarantee that this 27W CREE LED Work Light can be dispatched within one working day with a 12 months warranty. Brought to you by the leader in electronic devices and wholesale LED Lights, Chinavasion.